One of the postcards I received this summer is from Russia. Another is from Thailand. I received this postcard in an envelope with a note that included a drawing of a sailboat. The note explained that Pasha is learning English and wants to be an economist and will graduate this year. 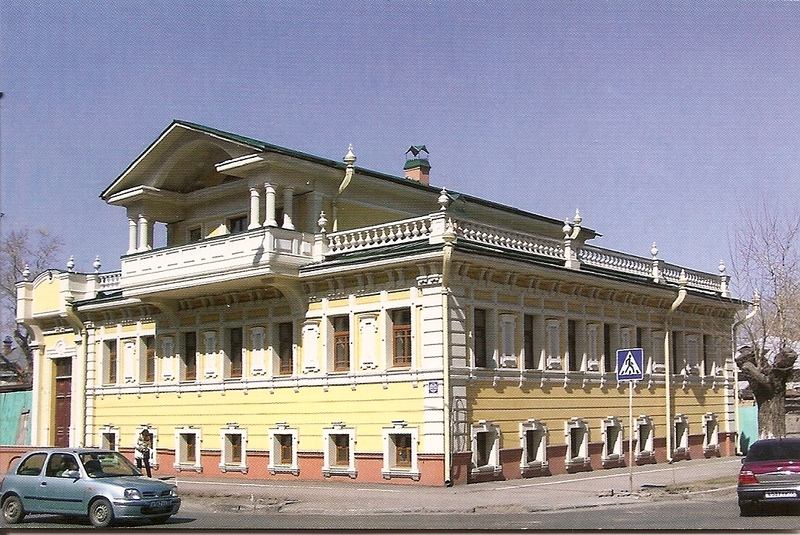 This photo is of a building in Tjumen, which she thinks should be written Tyumen. 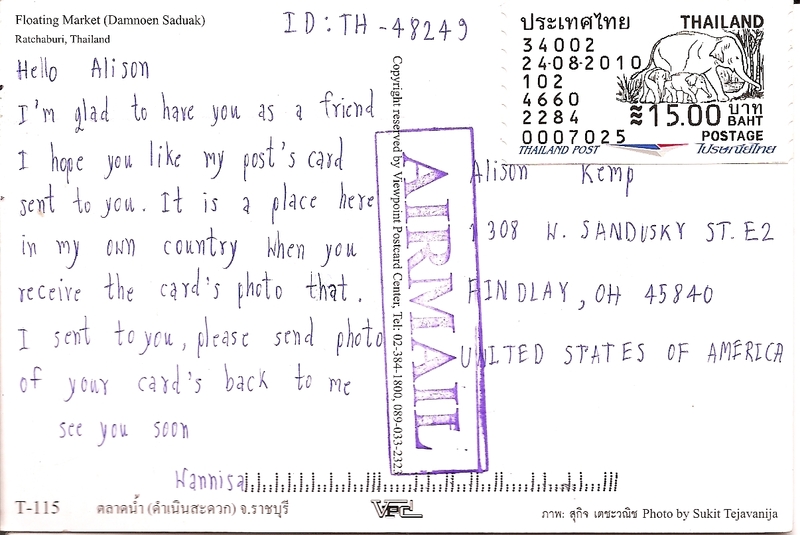 This entry was posted in Asia, Europe, Postcards and tagged Flowers, Food, postcards, postcrossing, Russia, Thailand, Travel. Bookmark the permalink. 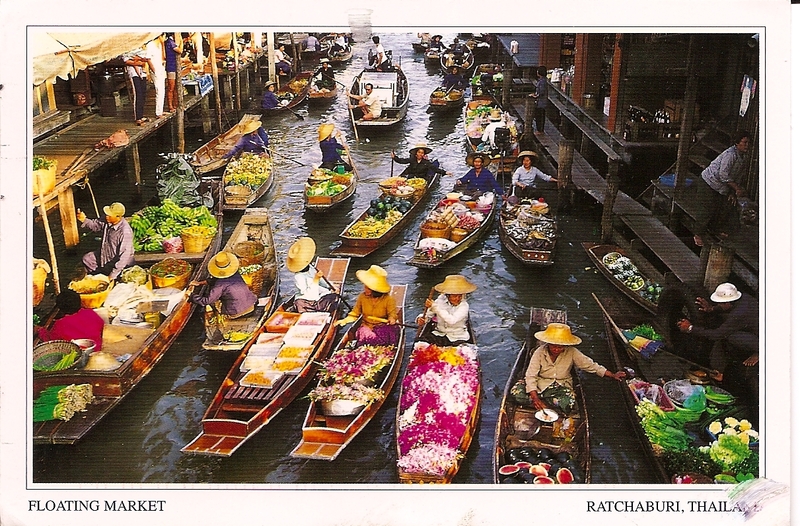 What fun places to get postcards from!